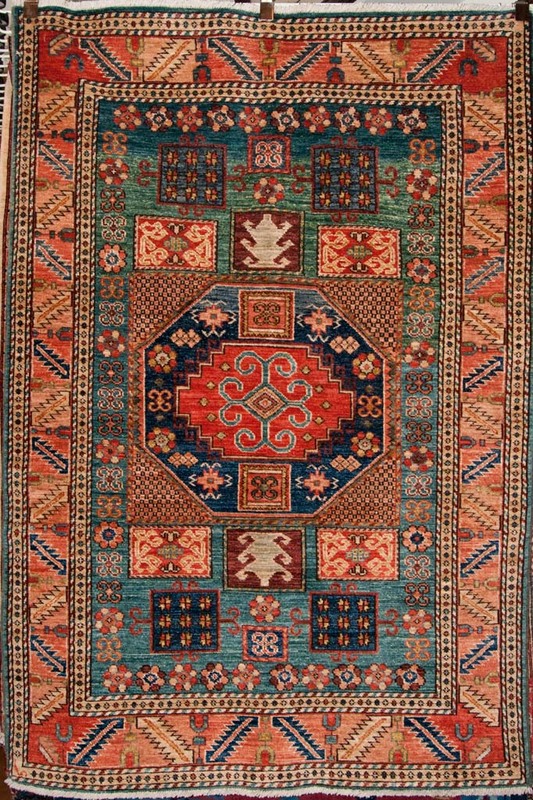 An exquisite Kuba Soumak Rug rug was considered the best rugs of the Caucasus in their heyday. 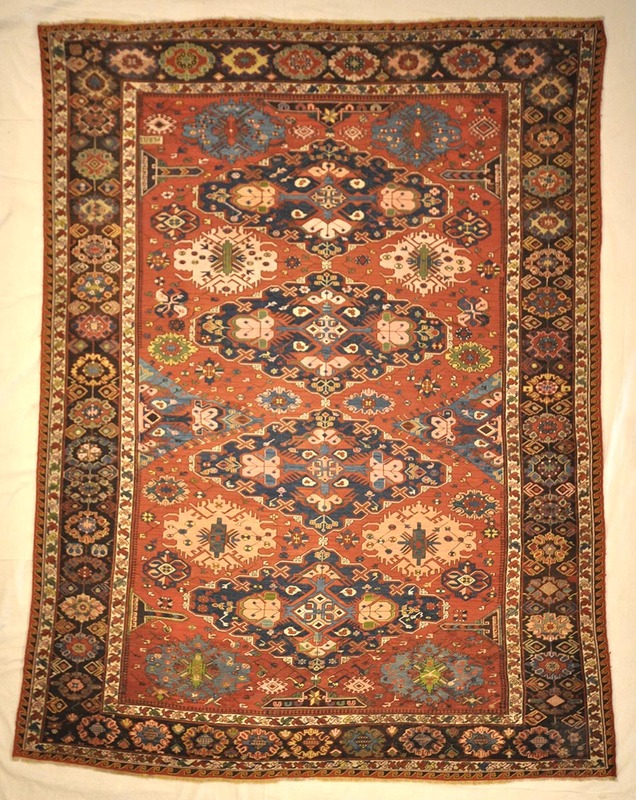 Antique Kuba Rug include famous chi-chi prayer rugs, large-scale blossom patterns and richly colored rugs decorated with a series of radiant medallions. 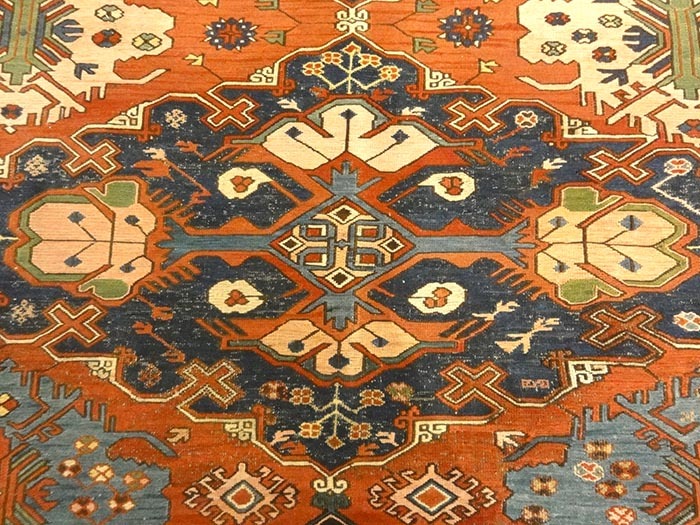 This Antique Kuba Rug is beautifully and richly colored, and they combine cryptic Caucasian symbols with exceptionally decorative motifs. 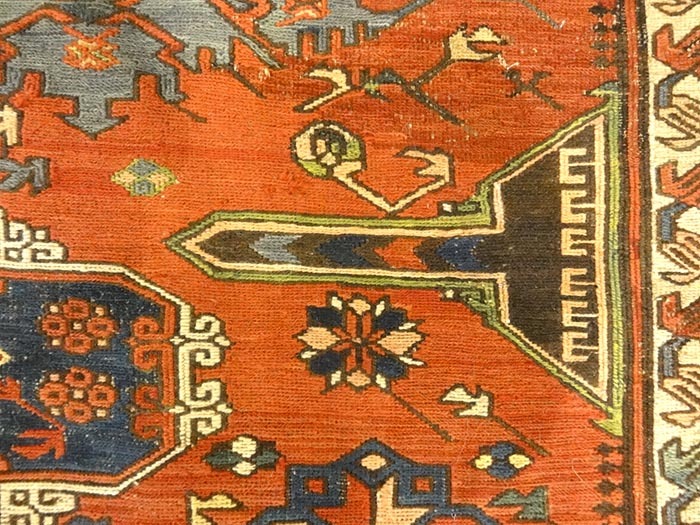 An exquisite Kuba Soumak rug was considered the best rugs of the Caucasus in their heyday. 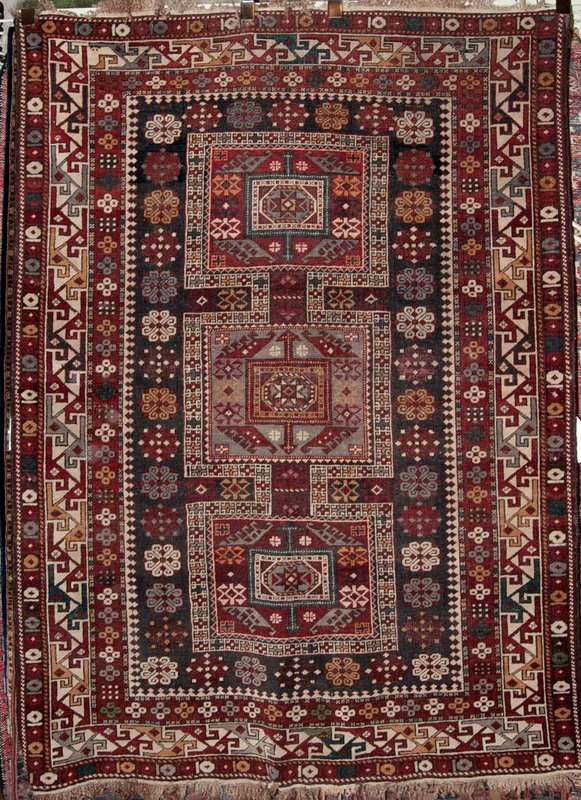 Antique Kuba Rug include famous chi-chi prayer rugs, large-scale blossom patterns and richly colored rugs decorated with a series of radiant medallions. 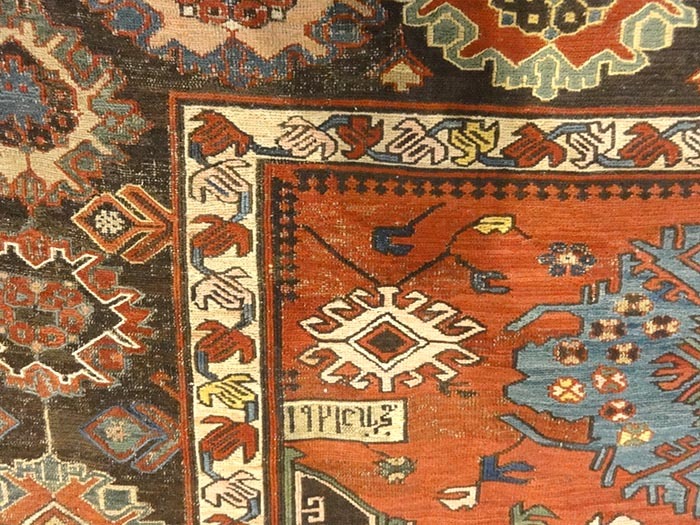 This Antique Kuba Rug is beautifully and richly colored, and they combine cryptic Caucasian symbols with exceptionally decorative motifs. 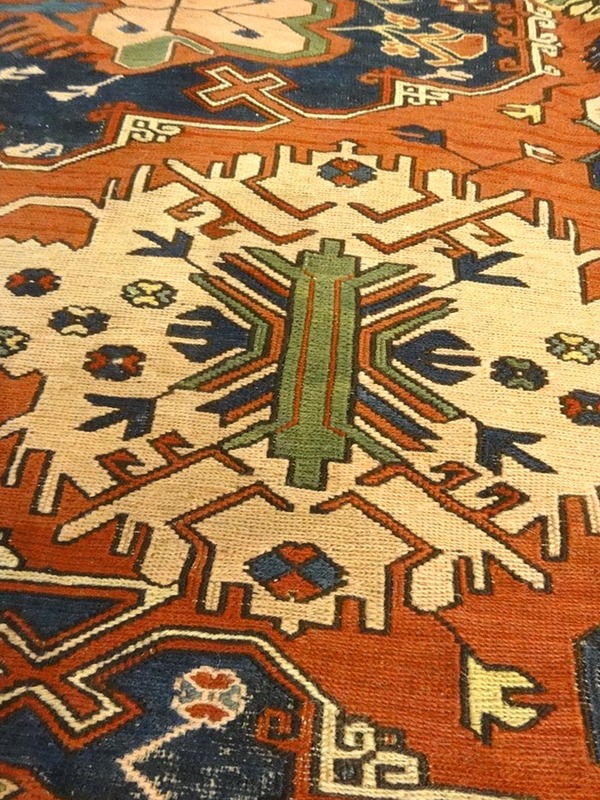 One of the most classic Caucasian rugs and a must in every collection. This 17th Century Classical Oushak carpet design is an superb example of the best-known group of classical Ottoman workshop weavers. 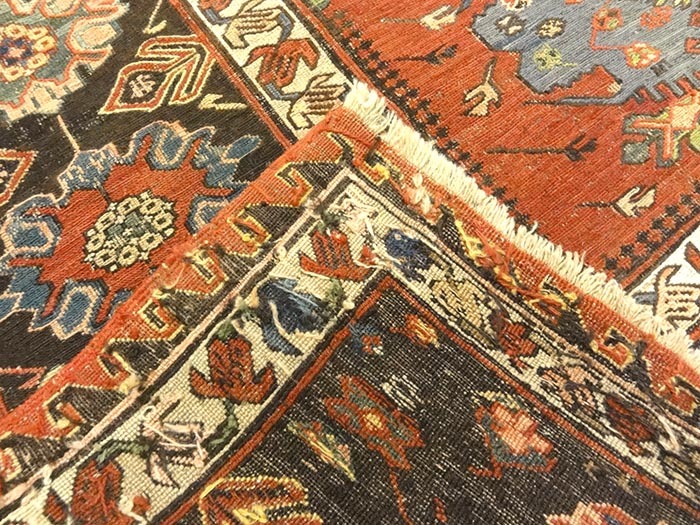 In the 16th century, carpet weaving was revered as one of the highest forms of art by the Turkish court. 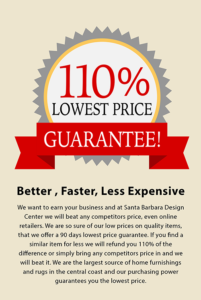 Weavers of that time had tremendous resources at their disposal in creating objects of the utmost beauty. 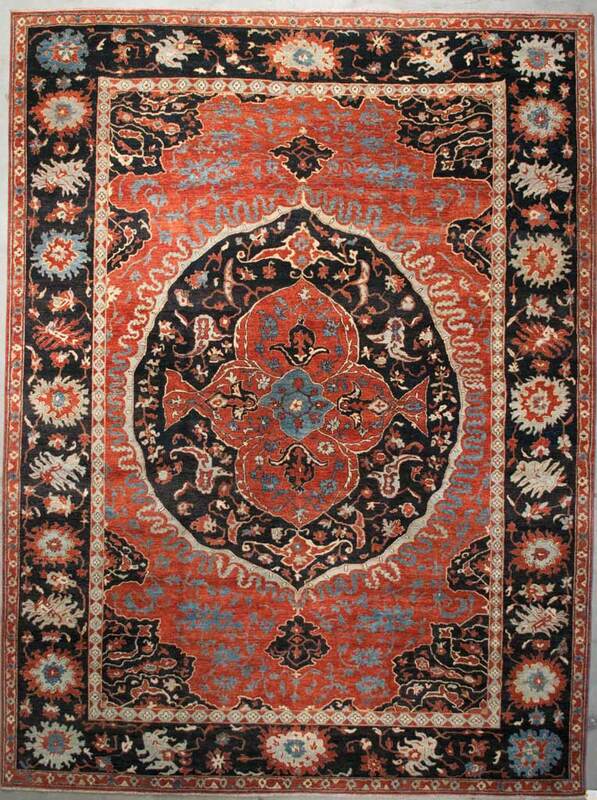 These carpets are made to reflect the power and refinement of the Ottoman Empire. 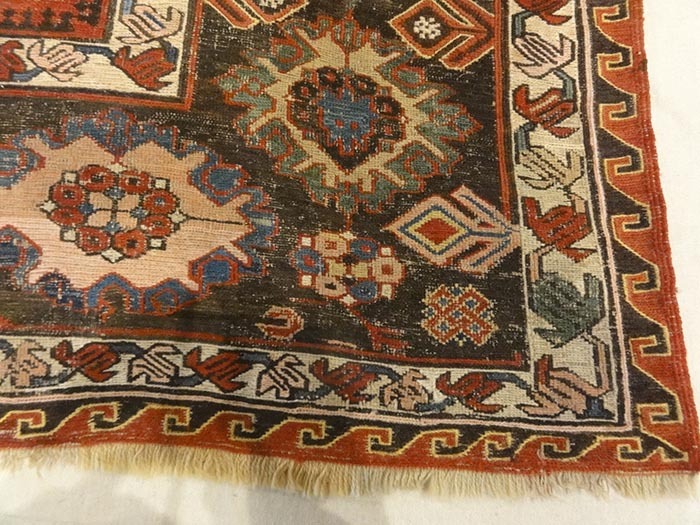 Turkish design traditions, dictated that all designs were endless in the eyes of God, and that an artist was only able to capture a small portion of any given design for earthly representation by confining the repeat within a border. The power of these carpets was appreciated by the rulers of the East as well as by the noble, aristocratic and richer classes of Europe. 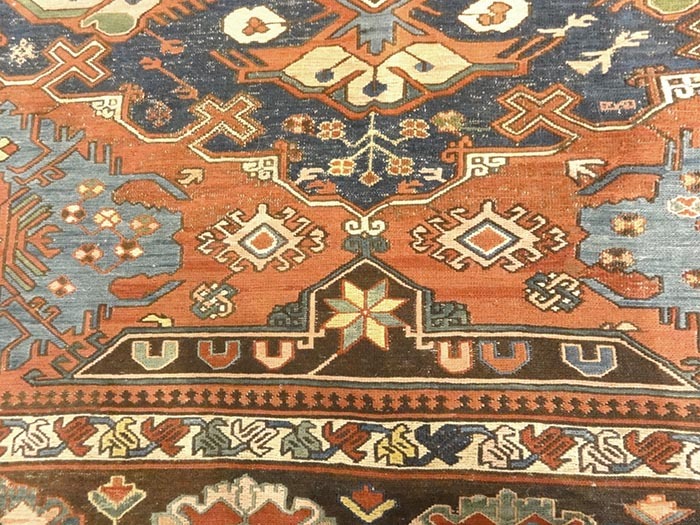 Beginning in the early 16th century, Oushak Medallion carpets were featured in European portraits to signify the wealth, stature and taste of the sitter. One of the most famous of these early depictions is a posthumous portrait of Henry VIII and his family attributed to Lucas de Heere, circa 1570. 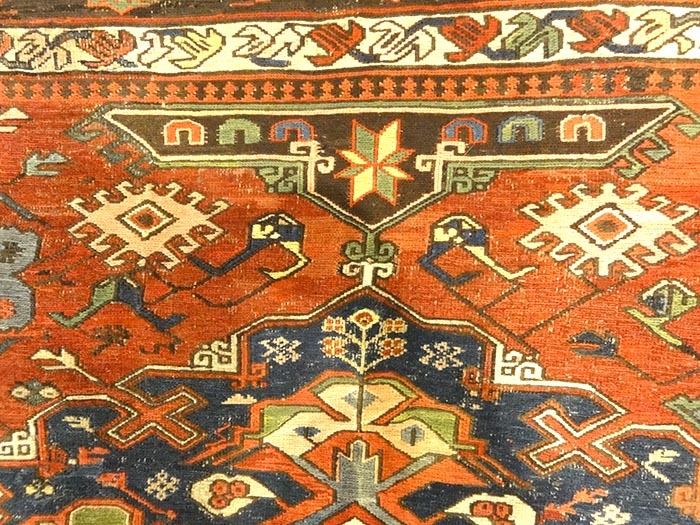 Antique Kuba Konagend Rug with classic design. Beautiful and complex design on this piece Is reminiscent of night sky. Woven Ca. 1900.